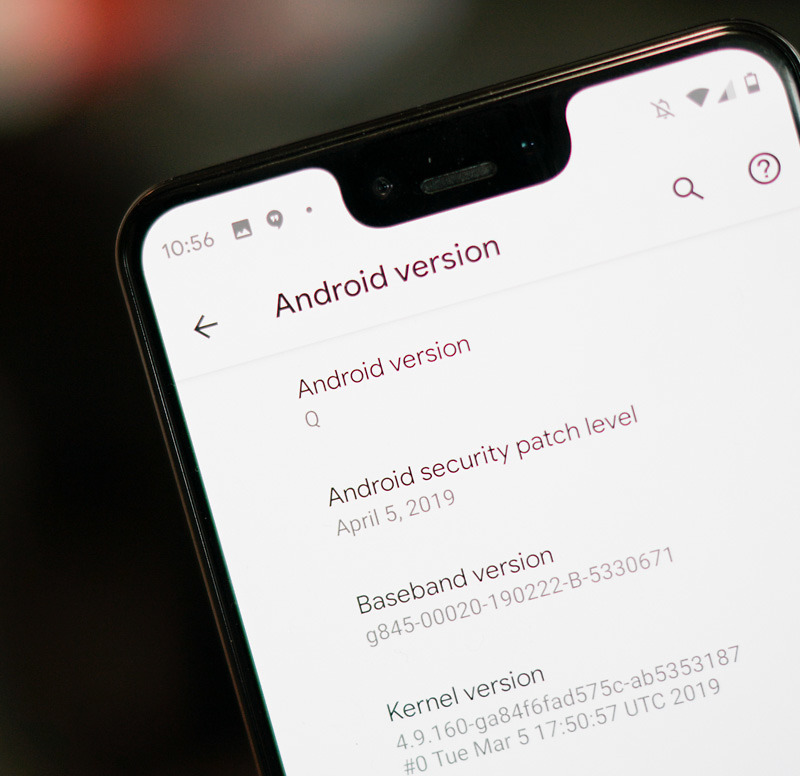 Android Q Beta 2 has dropped and we’re already diving in to see what has changed from the last beta. In this post, we’ll run through both big and small items, which hopefully gives us enough goods to walk you through a video. Ready? 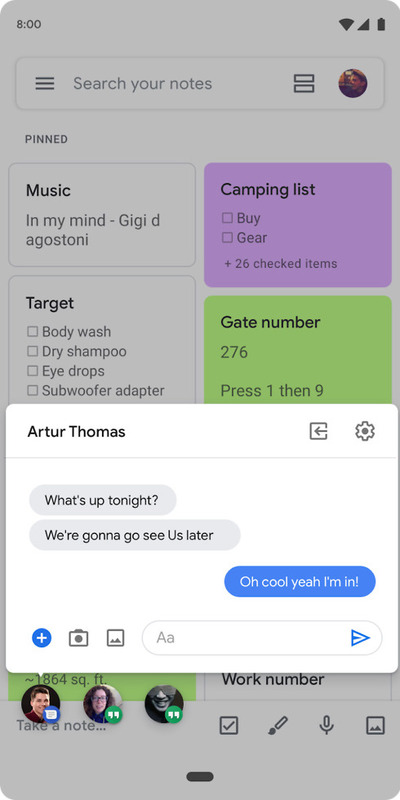 Here’s what’s new in Android Q Beta 2. 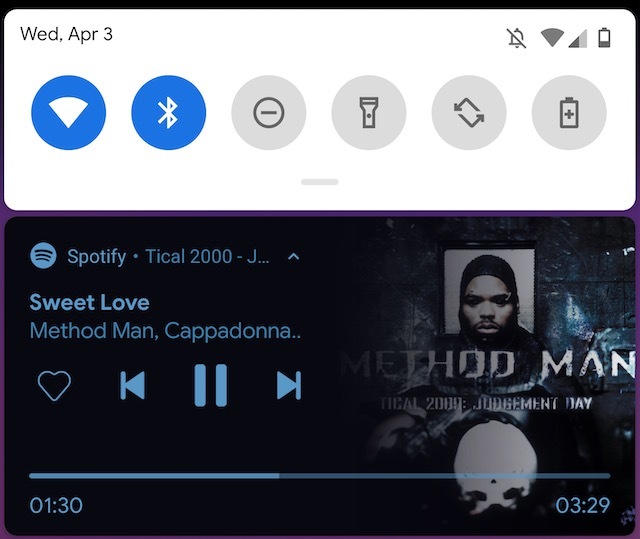 Navigation gestures now include a swipe left or right on the pill to switch back and forth between apps. Here is a short video of it in action. The navigation is now more of a sliding app switcher than a quick back-and-forth between the two most recent apps. You also no longer have the swipe and hold action to see the zoomed-out preview of all open apps. 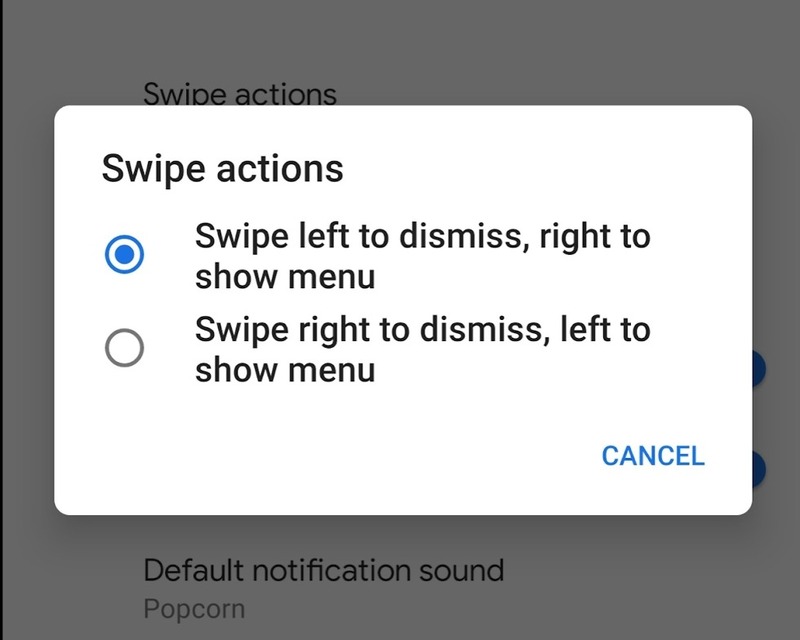 You can change the notification swipe direction! To change it (and you should to “Swipe left to dismiss…”), head into Settings>Apps & notifications>Notifications>Advanced>Swipe actions. 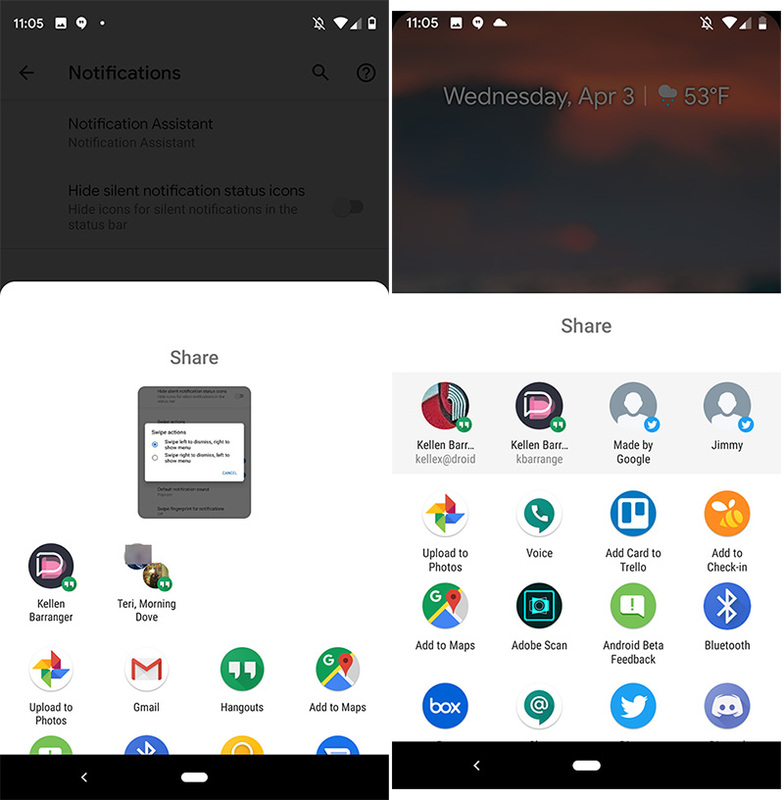 A new share menu is here. 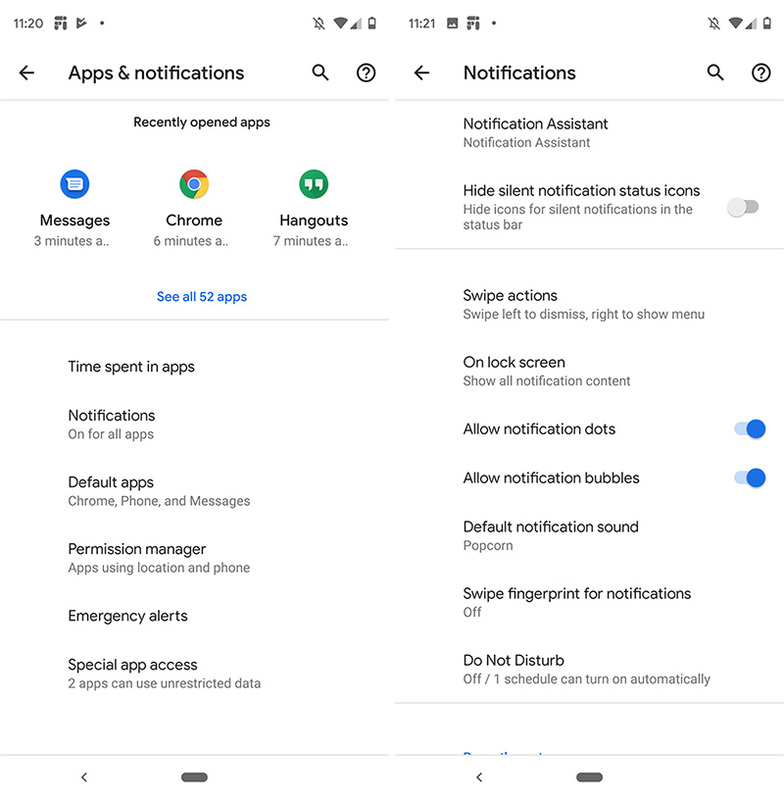 The settings page for notifications has changed layouts some, with less recently opened apps showing. You’ll also find the setting for Bubbles here. 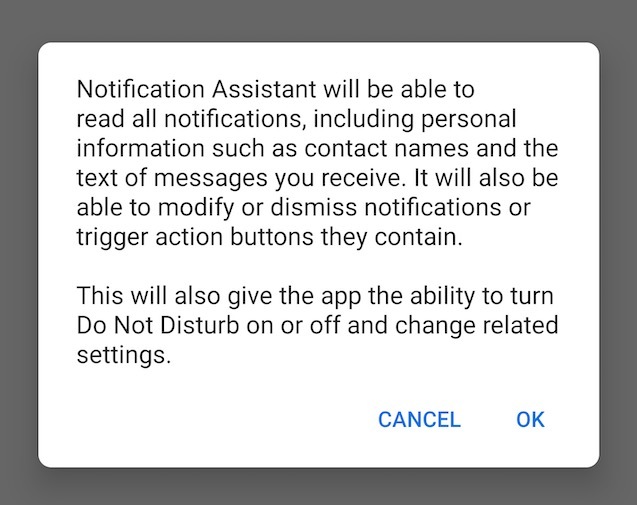 We’re still trying to figure out what in the hell a “Notification Assistant” is too. UPDATE: This is how Google describes the Notification Assistant. What? We got a new battery icon, hah! Seriously, Google is really into this new battery icon. 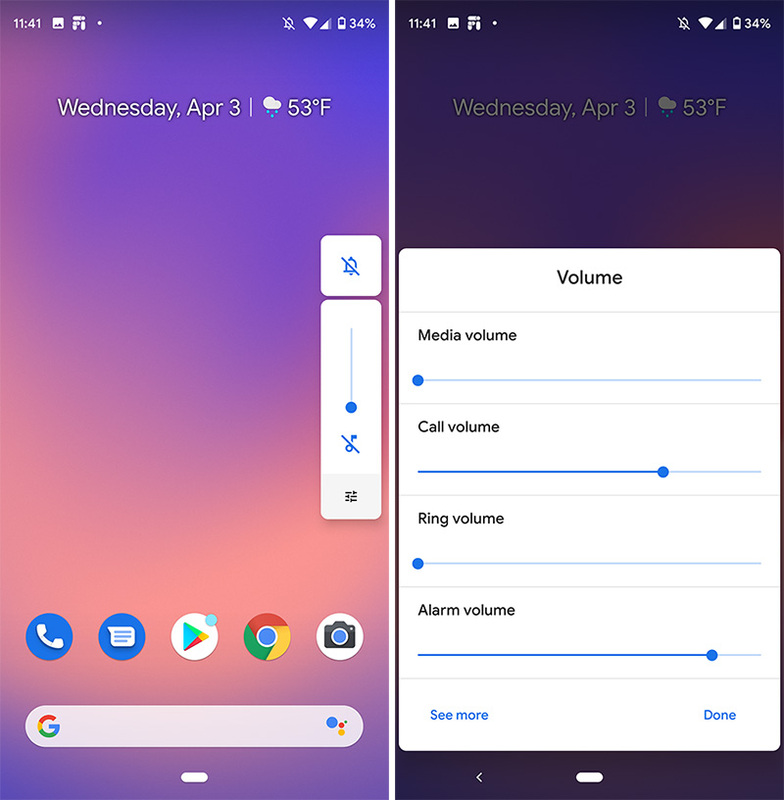 Volume controls now show an overlay on top of your current screen to let you adjust additional volumes rather than take you into the settings page. Media notifications show a progress bar now. 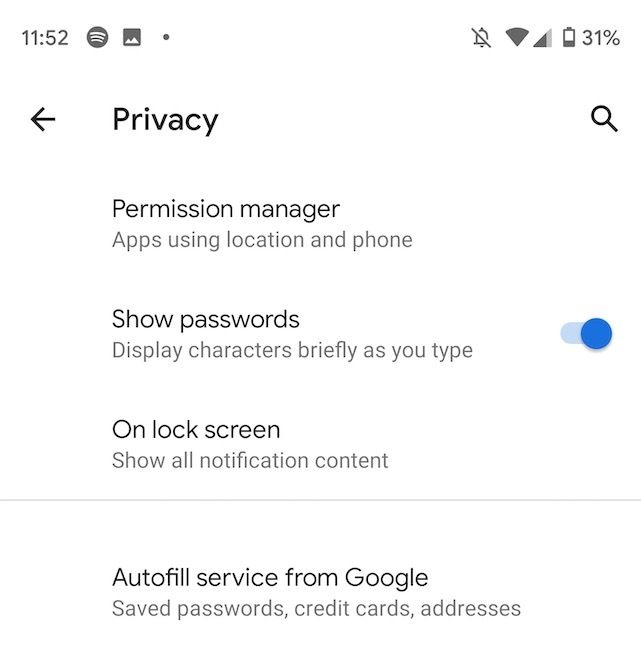 Apps Permissions is now called Permissions Manager, plus the autofill settings aren’t so buried. If you have media playing, the always-on display highlights those notifications and shrinks the clock, which isn’t ideal. 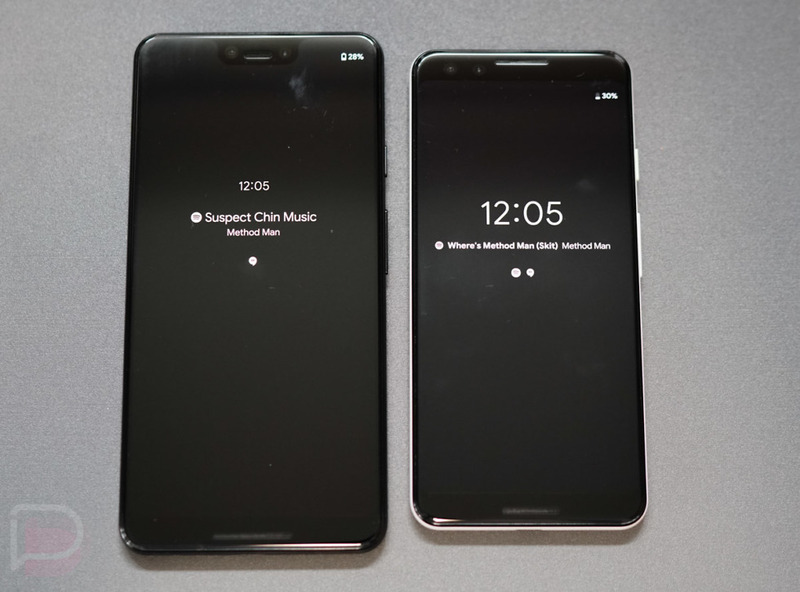 Android Q now has chatheads-like Bubbles for notifications, which we talked about here, but they don’t seem to be live at all yet or we’re waiting for developers to update their apps.